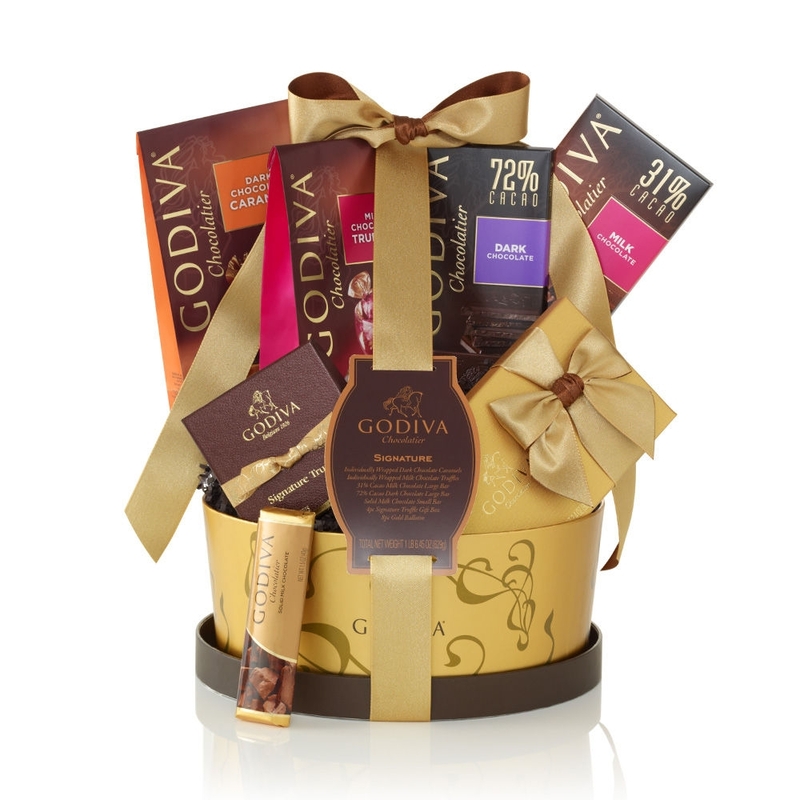 Godiva's favorite things all in this classic signature Godiva gift basket. Old Vine Cabernet & Fire Grilled Garlic Marinade-12.7 oz Burst of Flavor Balsamic Vinegar 6 Pack ***SAVE 10% & Free Shipping!!! ***- Select your 6 and enjoy! Godiva Chocolate Lover's Gift Basket Original Marinade Sauces 6 Pack - Select your 6 and enjoy!